If you ever thought of purchasing a camping tent (and of course you did), you might have thought about reading user reviews online. Usually, the killer reviews that drive you away from buying a specific tent are related to how the tents managed to soak everything during rainy weather. 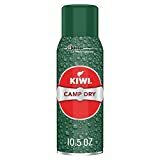 An experienced camper knows that these unpleasant situations are not always to be blamed on the tent or the manufacturer: some tents simply aren’t designed to resist rain, not to mention cheap supermarket tents. Even if your tent was not genuinely made of waterproof material, you could waterproof it yourself using waterproofing solutions. If your tent is old and has been through a lot of tough weather, then you also have to consider waterproofing it again. If your tent is not new, then you need to remove any dirt/grease from it and make sure it is completely dry before applying any solution to it. The solution can come in as a spray, or you may need to apply it using a brush. Use a soft brush if you want to make sure you are not damaging the tent’s material. Apply it uniformly until you notice a glossy appearance. If your tent is new and has already been waterproofed by the manufacturer, then you may want to make sure you completely water safe and apply a second layer on the opposite side. 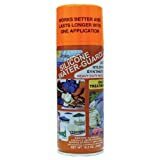 If you know the weather where you are camping will be tough or that you will be facing storms and hurricanes, the second layer of waterproofing solution will be a must. You have to apply it before the first layer is completely dry. If your tent was not waterproofed by the manufacturer, then you will have to apply two layers of the solution on both sides. A trick you could use is to apply a talcum powder afterward. The surface might get sticky after you had waterproofed it, even if the solution is dry. Some tents come in with taped seams, and those are more waterproof than normal seams. The stitches have little tiny holes caused by the needles and water can leak through these. If you know the weather conditions are tough, buy a proper tent with taped seams. To be sure, you will still need to apply a seam sealer. Apply it on both sides of the seams, and after it dries, in a few hours, you can apply another layer to be sure you don’t have any missed spot. 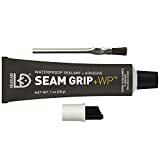 A cheap and effective seam sealer is made by Kenyon, for about $ . 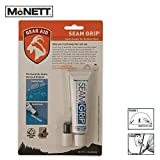 A pricey alternative is the Mcnett Seam Grip. You are either doing this for the first time, either you had a tent that was not previously waterproofed either way, you must test it if you don’t want to see the results of a mistake during hardship weather times. 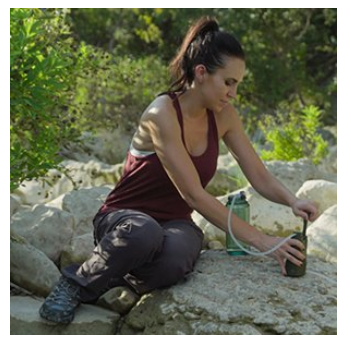 You can set up your tent in the backyard and only use a shower or water can to pour as much water as you can on it. Try different angles and check afterward if the inside is wet as if any seam had leaked. It is not necessary to have water on the floor: check the walls and especially check the material near windows. If you have punctures through the material, you will most likely have to repair them as applying additional layers of sealer and solution will not help or cover it. 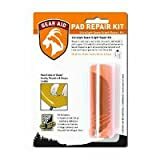 Use a repairing kit, which usually consists of applying patches. Make sure you apply waterproofing solution to the patches and around them as well. After the solution had dried again, test the tent again and check for leaking. Of course, it should be needless to say that when you camp in the middle of the rain, you need to have a tarp that will cover your tent. 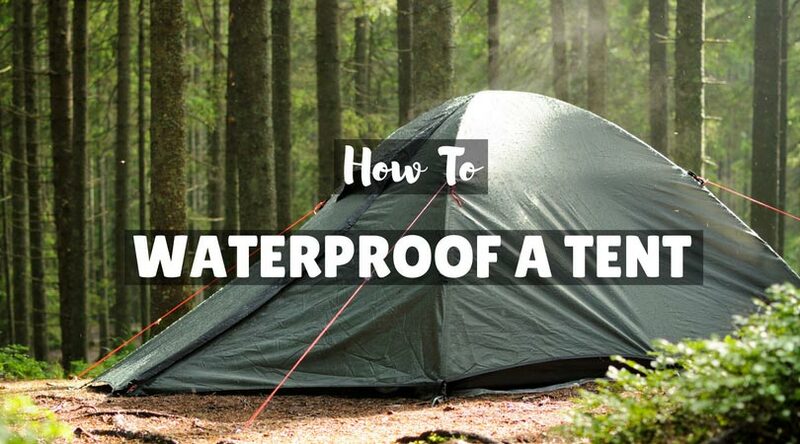 Remember to use the waterproof solution on it too, especially if you are using an old tent and you are not completely sure whether it will stand by itself through a rough rain. Of course, if you are going to hike you may not want to carry on with you in your backpack tarps and anything. 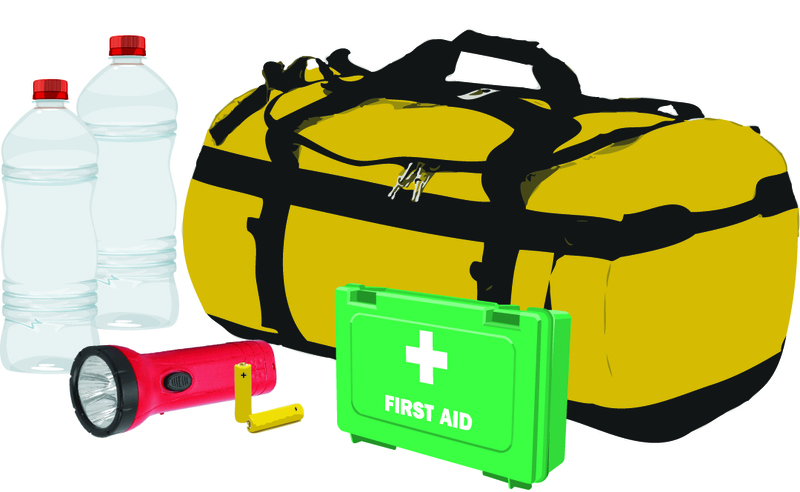 Always remember to buy the tent that meets your requirements and do a previous test yourself. It is always better to prevent than having to fix the problem yourself. 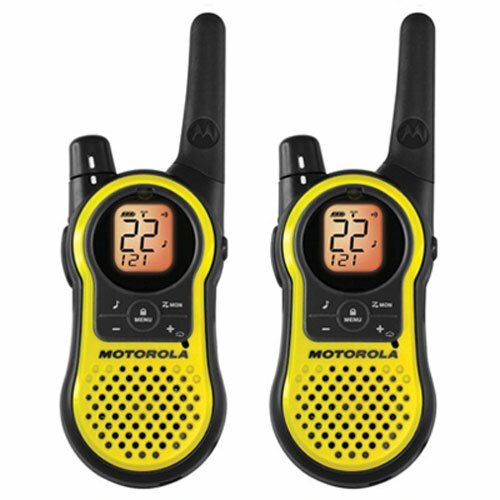 15 Best Camping Tents Reviews Apr, 2019 (Family Tent Buying Guide) 7 Great Places To Pitch A Tent In The U.S.